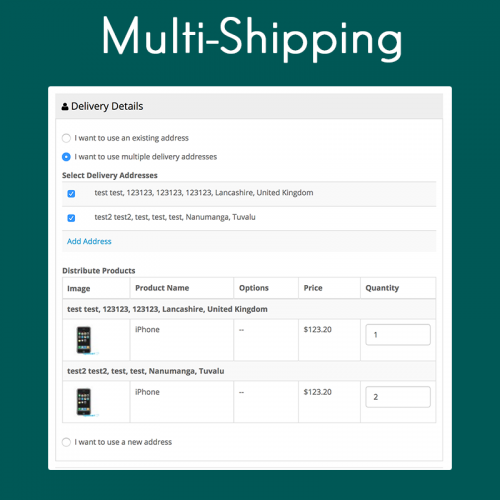 Ever wanted to allow your customers to ship products to various addresses in one single order? 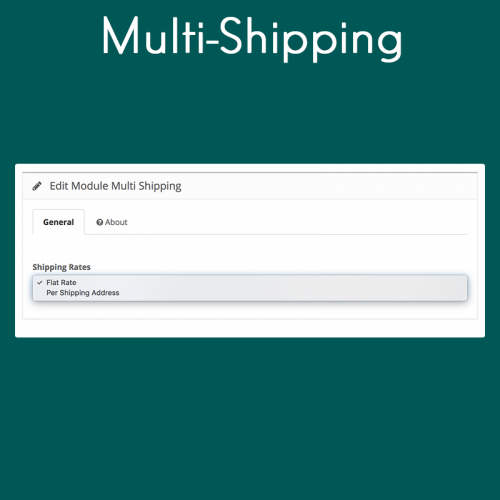 Multi-Shipping allows your customers just do that! This extension is an add-on for our Quick Checkout extension. You will need to purchase Quick Checkout before purchasing this extension.